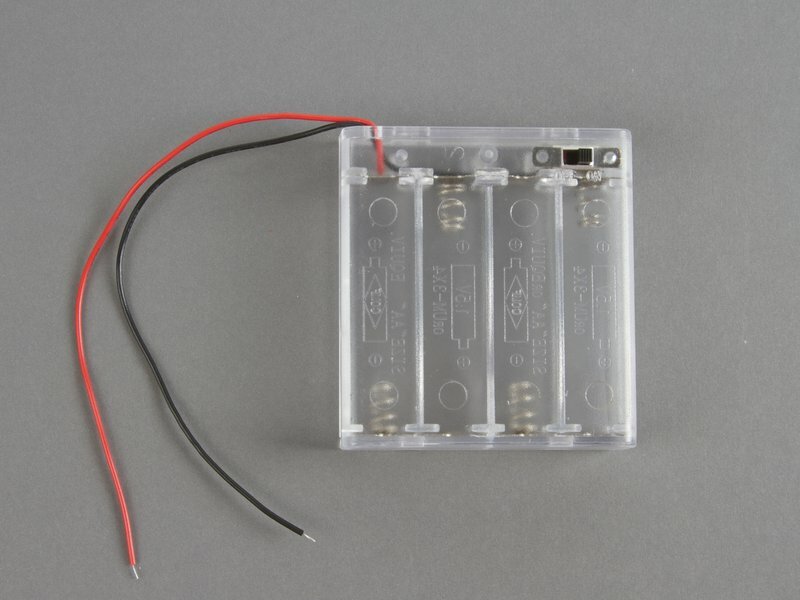 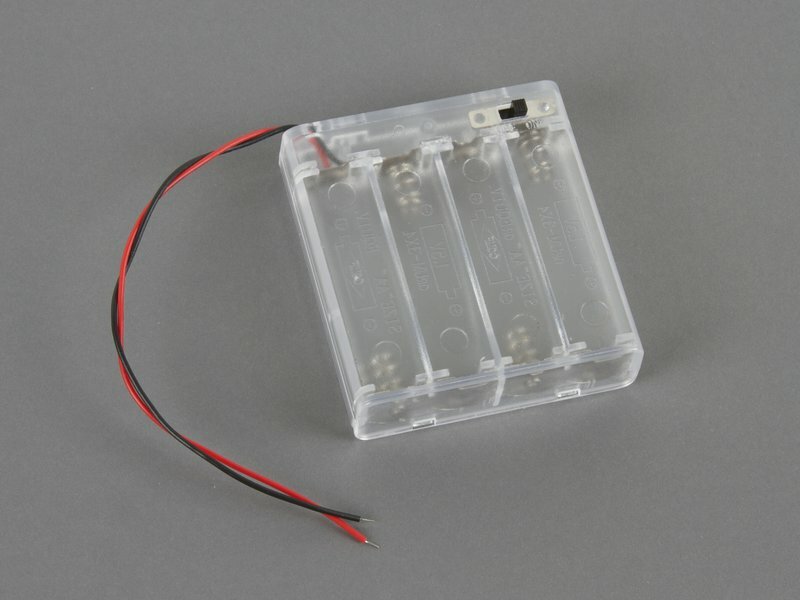 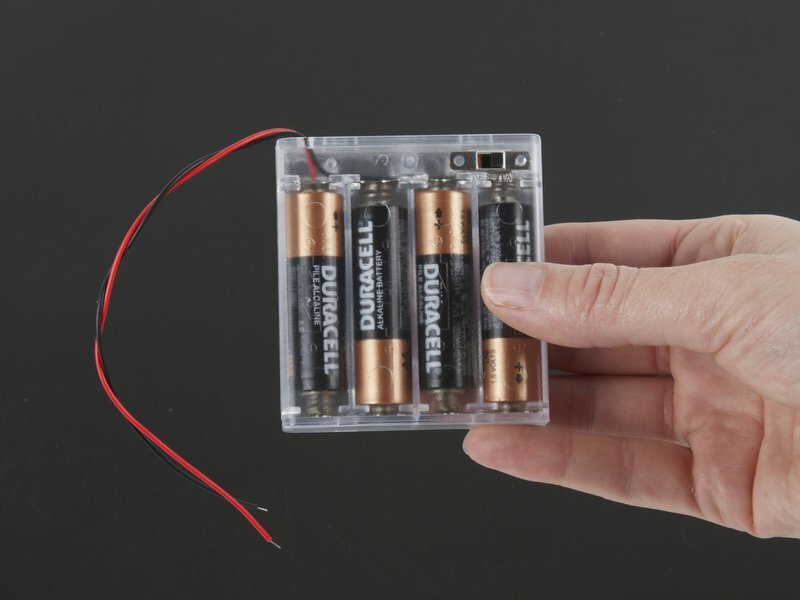 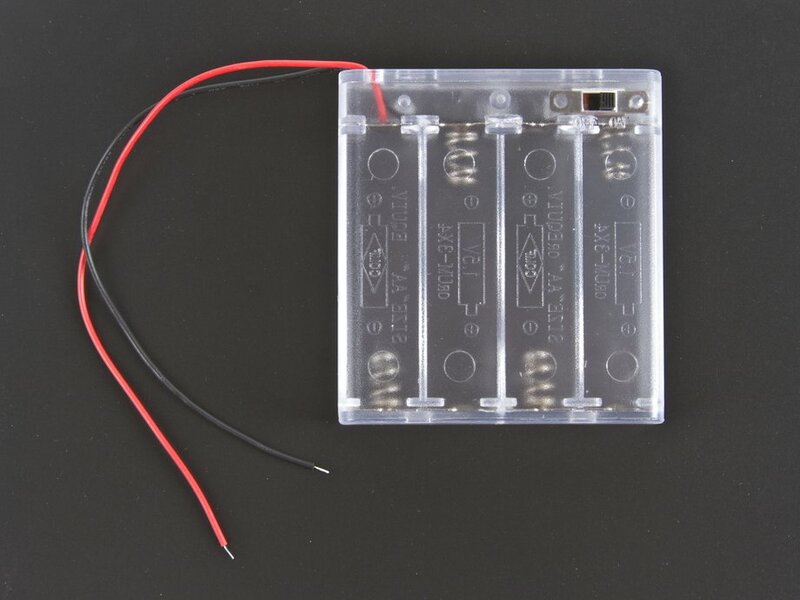 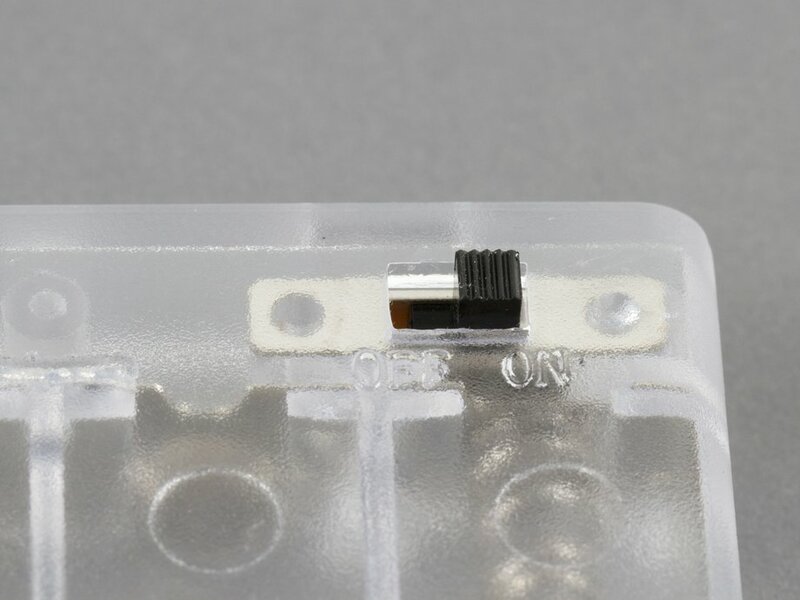 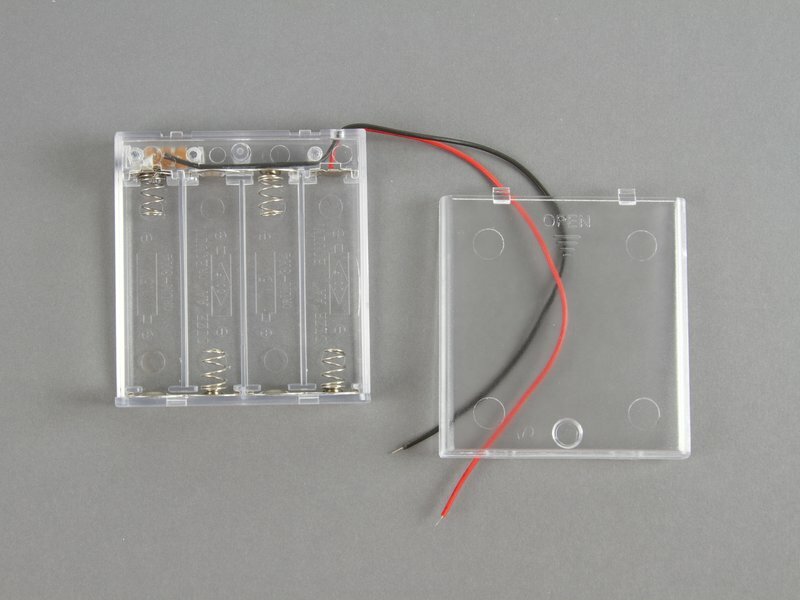 4 x AA clear plastic battery boxes with cover, switch, and pre-stripped 6-inch red/black wire leads. 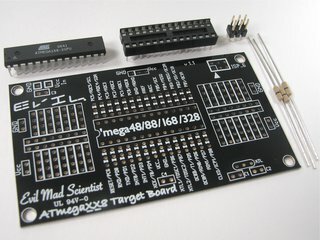 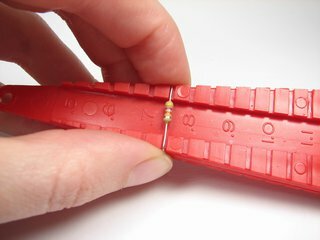 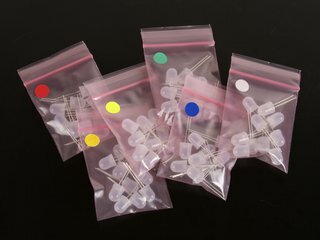 Perfect for adding spade terminals to for use with Squishy Circuits. 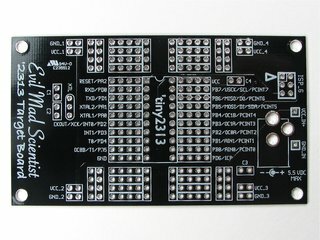 Also available in black in 2 x AA, 3 x AA and 3 x AAA sizes.